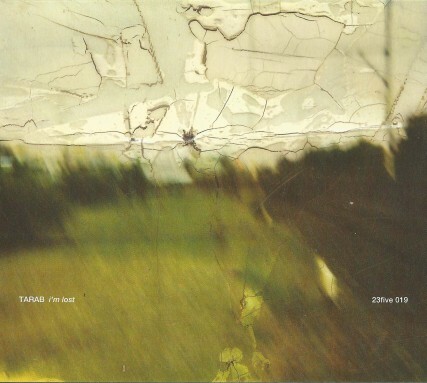 Tarab - I'm Lost CD A schizoid-concrete opus of environmental sounds heightened, stimulated, decontextualized, and teased into a psychic puzzle of industrialized and post-industrialized detritus, I'm Lost marks another milestone in the ever impressive catalogue from Australian sound-artist Eamon Sprod, who adopts the moniker Tarab for his endeavors. The title is one that explodes with a multitude of meaning. There's the geographical frustration in losing one's way as the surrounding landmarks fail to match with whatever technology may be in use (e.g. a sextant, a compass, an iPhone, a torn map, one's poor memory of a childhood neighborhood, etc.). There's the psychological implications of being lost from the existential narratives that we have scripted for ourselves due to broken relationships, failed jobs, dead relatives, natural disasters, the hand of God, etc. In addition to these possibilities, Sprod proposes that the notion of "lost" could also be an inversion of the idea of the "found object" or the "found sound," instead becoming the "lost object" or the "lost sound." Sprod's semantic wordplay is hardly a conceptual gimmick, as he fully immerses himself in the confusional framework while maintaining a consummate technical prowess over his field recordings. The compositional approach is rhizomatic, with dead-ends, wrong turns, and reprisals of these same dead-ends and wrong turns, offering a blackhumor sneer at the stubbornness of humanity's inability to learn from our mistakes (e.g. pollution, blight, poverty, disease, etc). Within the album's harsh edits and disjointed collages, Sprod renders sound with dysphoric associations through his vacant drift, crumbled gravel, scalding plasma-tube frequencies, and putrid factory noise. I'm Lost achieves the same psychological gravity as heard in the works of Sudden Infant, P16.D4, and John Duncan with an even greater sense of dislocation from those pioneers of radical tape splicing. Tarab - "An Incomplete Yet Fixed Idea" LP Eamon Sprod excels in the careful arrangement of ‘sonic rubbish’; field recording-based compositions full of textural and sonic juxtapositions. This album draws on recording made from 2011 to 2016. 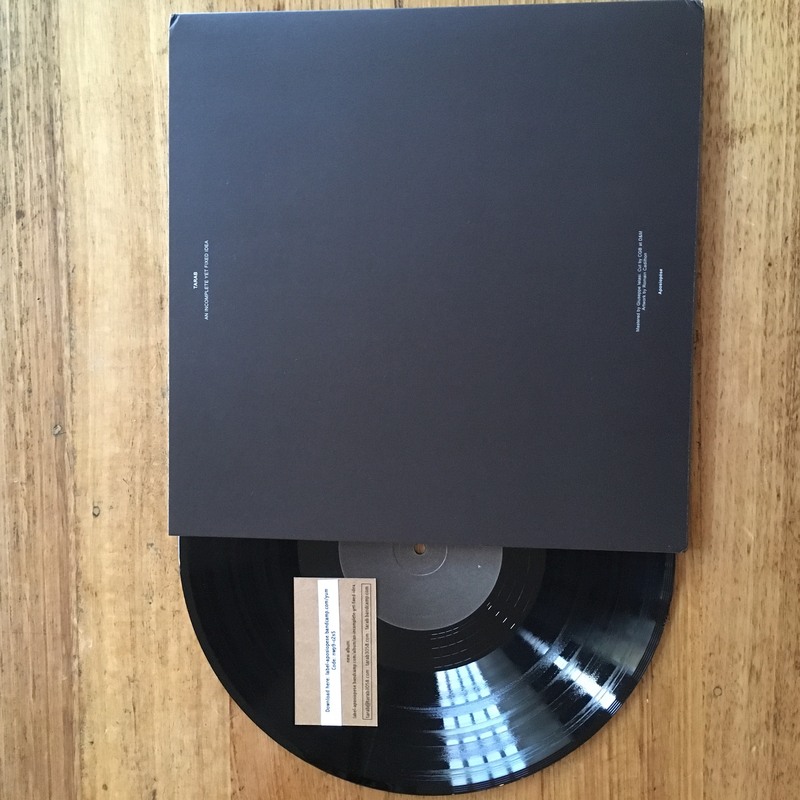 Limited edition of 300 on 180 gram vinyl with download card, comes in a sleeve with minimalist artwork by Romain Cadihon. Tarab/Artificial Memory Trace - "Obex" cassette - How seriously should it be taken? Probably quite seriously. Nothing about Obex intimates an explicitly light-hearted release, an album geared towards ‘fun’. And yet amidst the dark, ponderous clanks and rumbles, something about Obex suggests an entertaining aspect, and also hints that this is art for the love of art over and above any grander narrative. And, context / no context, this is an interesting, textured work, rich in texture and dynamics. - Aurul Aggravation. Cassette includes download code. 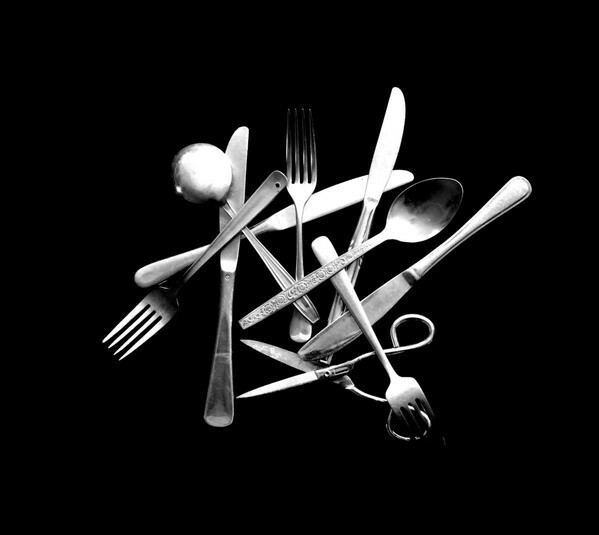 Tarab - "Housekeeping" CD - ...originally conceived as a project to finally put to use some of this amassed junk, and then to discard it all once again. It first took shape as an installation work for 8-channel audio, found objects, speakers, transducers, desk, chair and room; presented at Blindside, Melbourne, August 2017. Since then it has slowly shifted itself into this CD. However rather than a documentation of an installation, this iteration has been arranged from the debris collected during the process of making one. Sound was gathered together from various raw audio materials; object manipulation; rehearsals, studio tests and failures; recordings of both installation and de-installation; the final composition files ; recordings of the installation in-situ; the empty gallery space; the Nicholas Building (the home of Blindside); a performance made with Clinton Green enacted to close the installation. All collected materials were then cut up, tumbled around and de-arranged into the current form it finds itself in here..